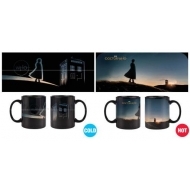 Doctor Who Il y a 21 produits. 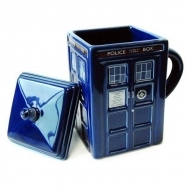 Mug effet thermique Doctor Who, modèle Tardis. 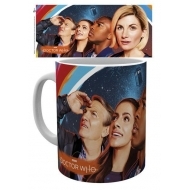 Mug Doctor Who, modèle effet thermique New Dawn. Théière Doctor Who, modèle Tardis. 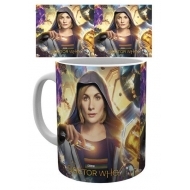 Mug Doctor Who, modèle Painting. 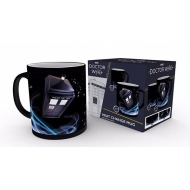 Mug Doctor Who, modèle Universe Calling. 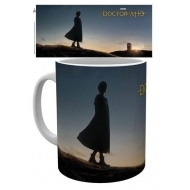 Mug Doctor Who, modèle Coloured Inner New Dawn. 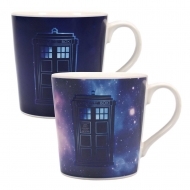 Mug de voyage Doctor Who, modèle Galaxy. 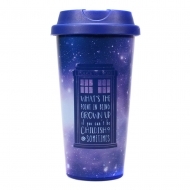 Mug Latte-Macchiato Doctor Who, modèle Galaxy. 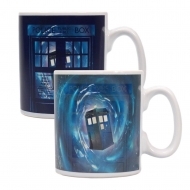 Mug effet thermique Doctor Who, modèle Galaxy. 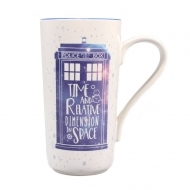 Mug effet thermique Doctor Who, modèle Time Lord. 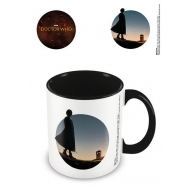 Mug Doctor Who, modèle 13th Doctor Silhouette. 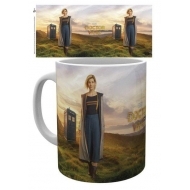 Mug Doctor Who, modèle 13th Doctor. 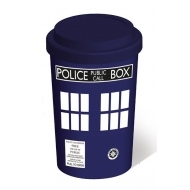 Mug Doctor Who, modèle 3D Tardis. 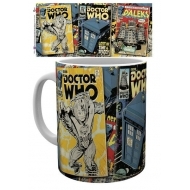 Mug Doctor Who, modèle Comics. 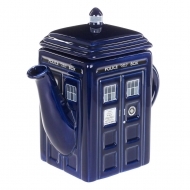 Mugde voyage Doctor Who, modèle Tardis.